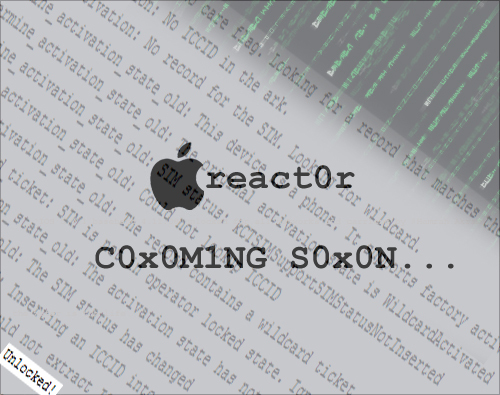 A new tool is about to be released – named react0r by its creator, Hamzah Akram(@hamzah_akram) which will unlock iPhone 4 baseband 04.11.08. Hamzah tweeted about his achievement few hours ago. Not a joke guys 😀 hamza is my friend just waaaait for few days to release !!! hamza go go go hamza. But what day is it coming out? that`s one of biggest crab ever, I`v been following this hamza on twitter, I can`t tell its true.. don`t expect from else then Dev team.